The Columbus, Ohio office of Keis George serves as the firm’s headquarters and central support hub. The Columbus, Ohio office focuses on property and auto subrogation and offers a range of service for commercial collections. Our Columbus, Ohio subrogation lawyers have extensive experience in state and federal courts throughout Ohio. We have achieved successful verdicts and out-of-court settlements for clients in property subrogation, auto subrogation, and workers’ compensation subrogation against major product manufacturers, contractors, at-fault drivers, and more. From prosecuting large loss property cases involving fire and explosions to recovering against manufacturers of faulty and defective products, our efficient and comprehensive litigation strategy will redefine what it means to recover your money faster. 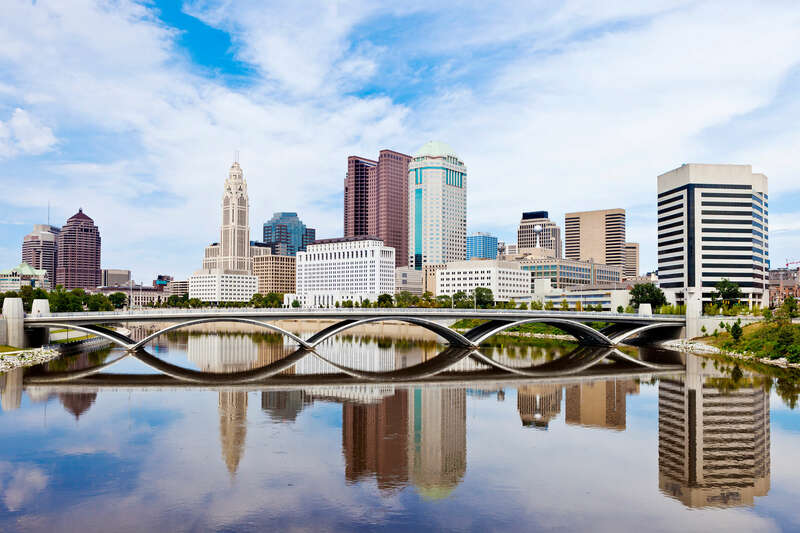 At Keis George, our Columbus, Ohio office has the resources to confront complex claims, provide highly personalized attention, and offer a competitive fee structure. Clients can expect superior case management, information security, and most importantly, increased recoveries. Allow Keis George to redefine what it means to recover your money faster. Call us at (614) 220-0300 or contact one of our Columbus, Ohio subrogation attorneys to schedule a consultation.